balance our bodyheal our gutflood our body with ample nutrientsshed excess weightreduce inflammationeliminate sugar cravingsbalance our hormones and moodgive us the tools to create a body we love living in Every recipe is backed by Sakara’s roots in nutritional science—honed over years of studying with doctors, scientists and healers of all kinds. 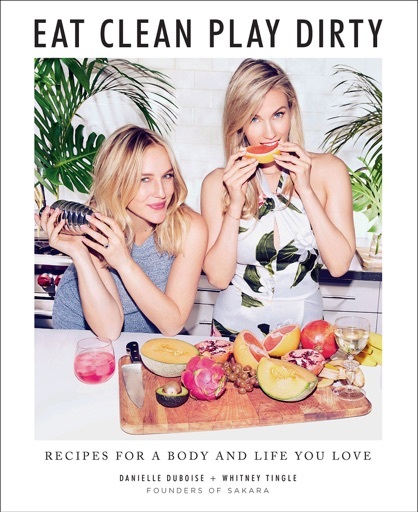 Alongside the recipes, readers will learn about superfood ingredients from around the world, discover the phytonutrients needed for true vitality, unearth the secrets of the microbiome, and master tangible lifestyle tricks for balancing lifelong health with ultimate happiness. It’s Sakara’s signature blend of science, sexiness, irreverence, and light-filled intention.